Paula Beltrone hopes to represent Manhattan Park on the Common Council. My name is Paula Beltrone. I have been living in Manhattan Park for 7 years and am totally in love with our delightful Island. 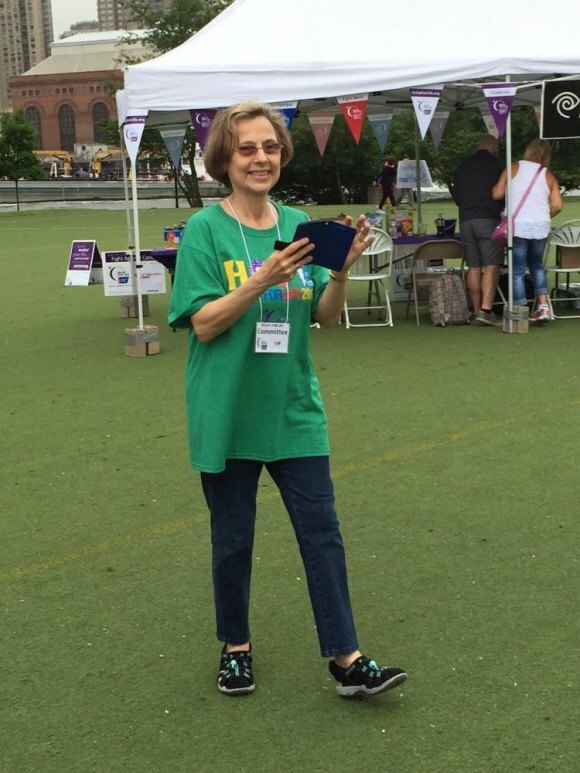 I've been involved in several community projects: three years on the planning committee of the Roosevelt Island Relay For Life, former Board member of the Wildlife Freedom Foundation, and currently on the Pay-It-Forward committee of RIRA. In the 43 years before retirement I held many different administrative positions at Catholic Charities of Brooklyn and Queens. I have a masters degree in Social Work and have always been committed to advocating for those less fortunate and to promoting fairness and equality. As a member of the Common Council I would certainly give you my best and would always devote myself to making our community work for all of us.